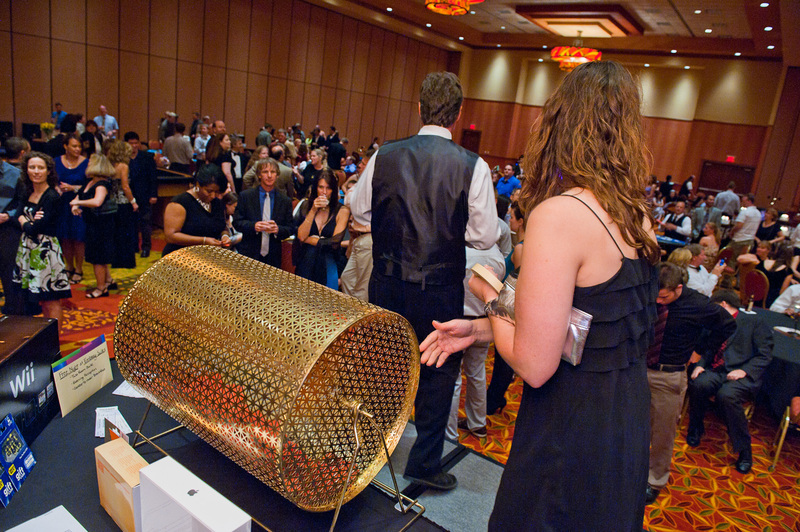 Add a Cash Cube to your event! What makes every event better? "Money" flying around, of course! The perfect addition to any Client Appreciation Event, Corporate Holiday Party, Company Party, Grand Opening, School After Prom or any event is the opportunity to CASH GRAB at your event! The Cash Cube is filled with fun-money (fake cash) that you can use to turn into prizes, anything you choose - or for pure laughs in this 200 mph wind tunnel! 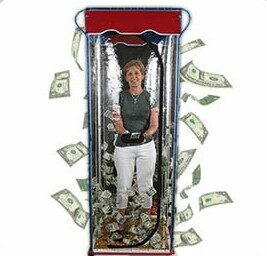 Add in real money, gift certificates or more for extra Money Machine Rental FUN! 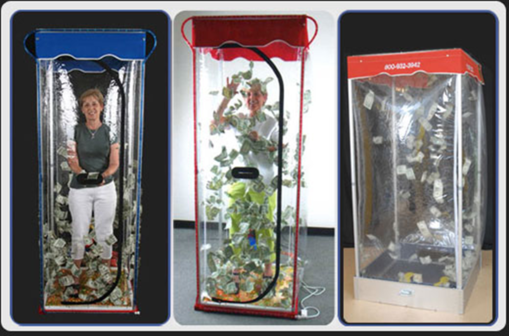 The Cash Cube is 6’8” height x 46” diameter. It will require 1-20amp breaker for power. 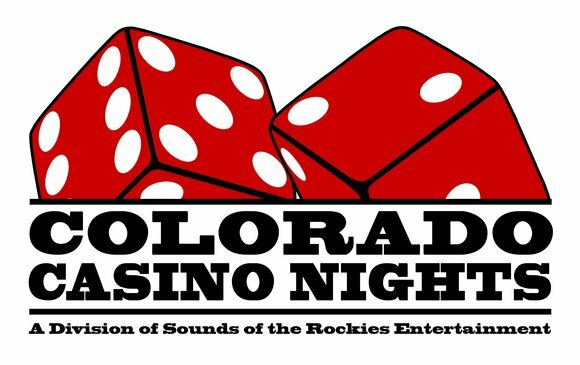 A staff member is included to run the Money Booth Rental in Colorado for your event! You get about 30 seconds.... How much Cash can YOU grab? Are you having a drawing at your event? 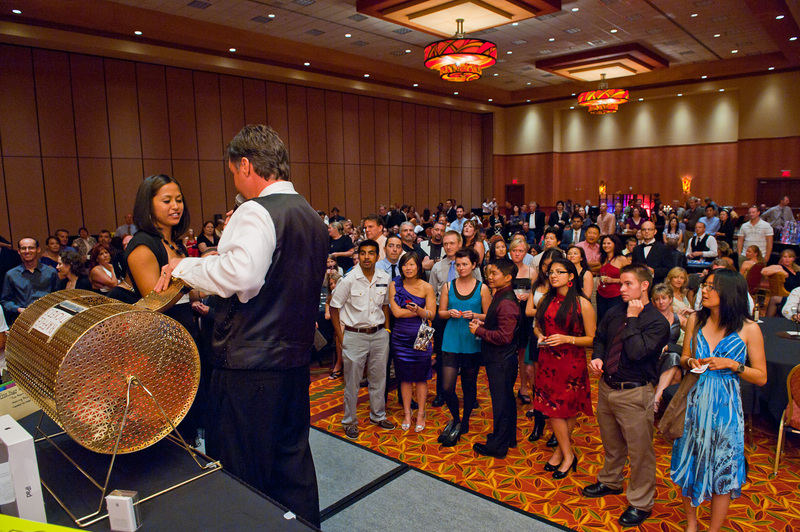 Ask about our Raffle Drum Rental! 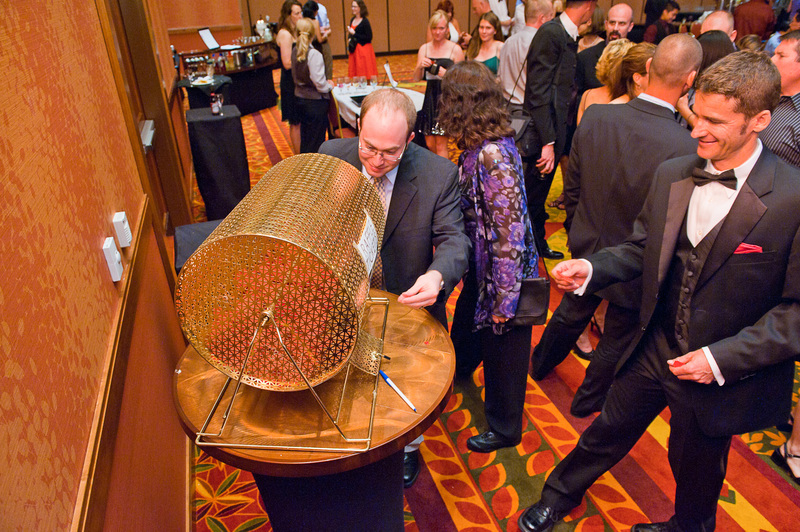 Money Machine Rental in Colorado, Cash Cube Rental, Raffle Drum Rental, Cash Booth Rental in Denver, Fort Collins, Colorado Springs, Cash Grab, Money Booth Rental for any event!